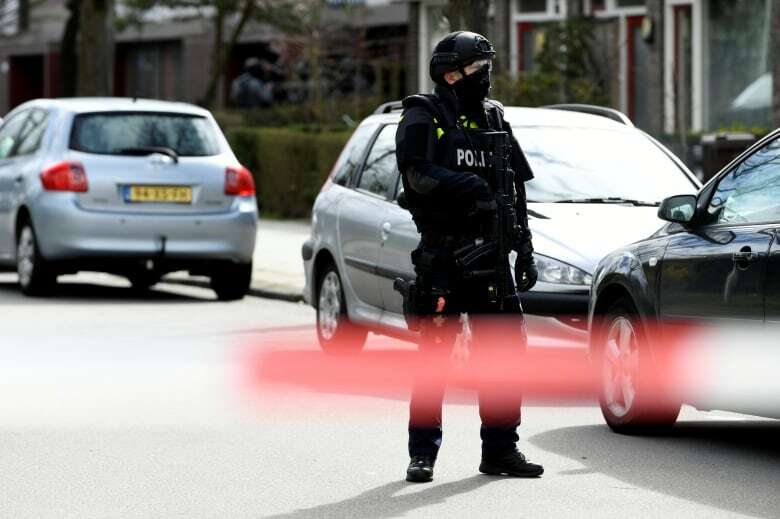 The Dutch government has kept its terror threat warning at Level 4 — "substantial" risk — since 2013. 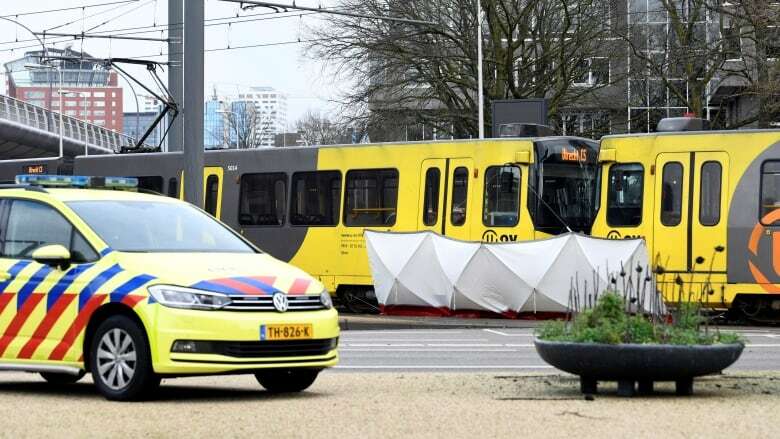 Jan van Zanen, the mayor of Utrecht, said that authorities are "assuming" a terrorist motive and the threat level for the area around the city — about an hour's drive south of Amsterdam — was temporarily raised to five, the highest designation. 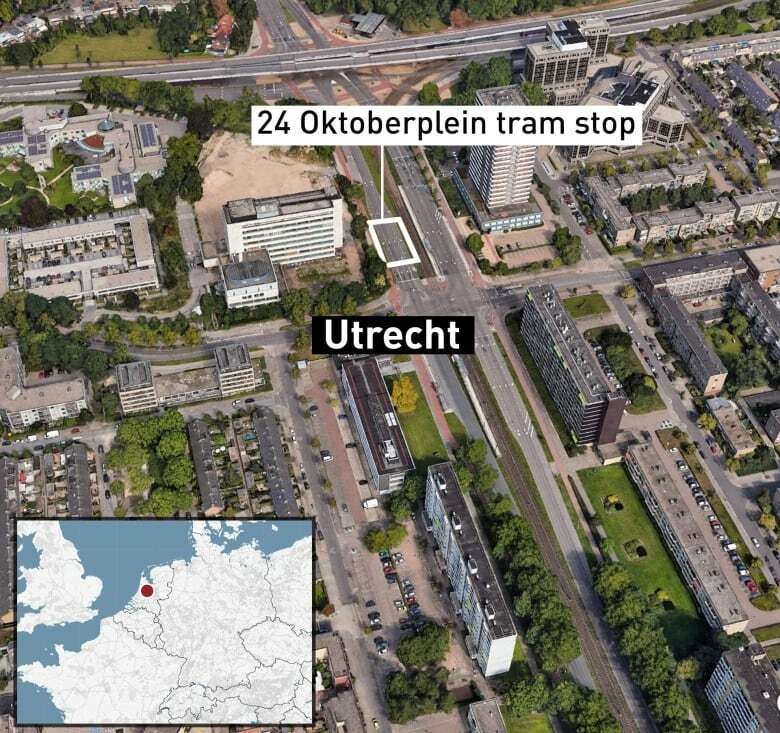 And a week later, Dutch authorities arrested seven men, accusing them of seeking bomb-making material, hand grenades, AK-47s and small arms for a major attack against an unspecified "large event" in the Netherlands. The alleged ringleader, a 34-year-old who was originally from Iraq, had previously been convicted of trying to travel to his homeland to join ISIS. 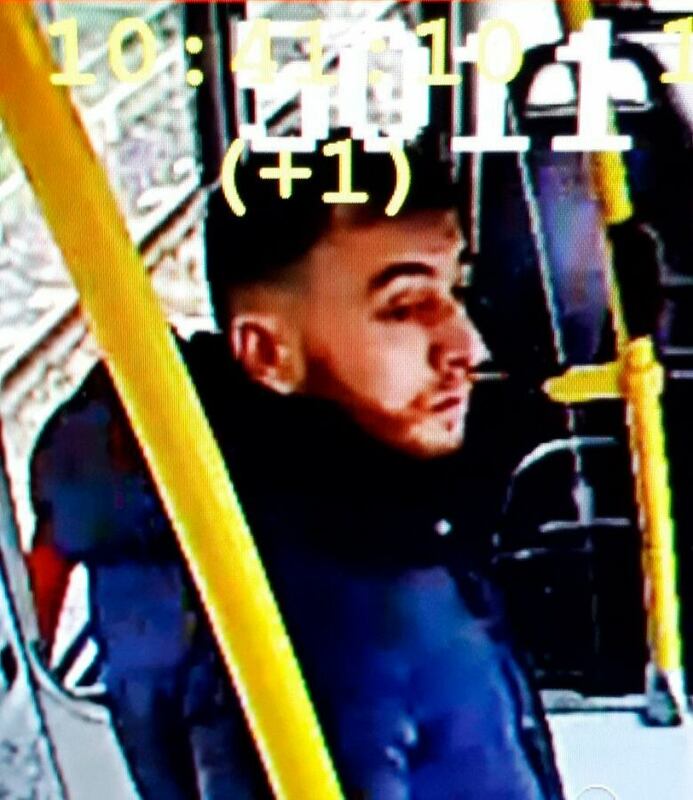 According to the latest terror threat assessment, released last week by the National Coordinator for Security and Counterterrorism, the situation in the Netherlands is "unsettled," with serious risks posed by returning ISIS soldiers (some 300 Dutch citizens are believed to have travelled to Syria and Iraq) and right-wing extremists. In recent years, the Dutch have devoted a lot of energy to debating the place of Muslim immigrants, who now make up about seven per cent of the country's 17 million population, slightly above the European average. In the last national election, the far-right Party for Freedom, led by Geert Wilders, who has called for a ban on mosques and the Quran, won the second-most seats. Shakila made her way to India with her mother and sister. 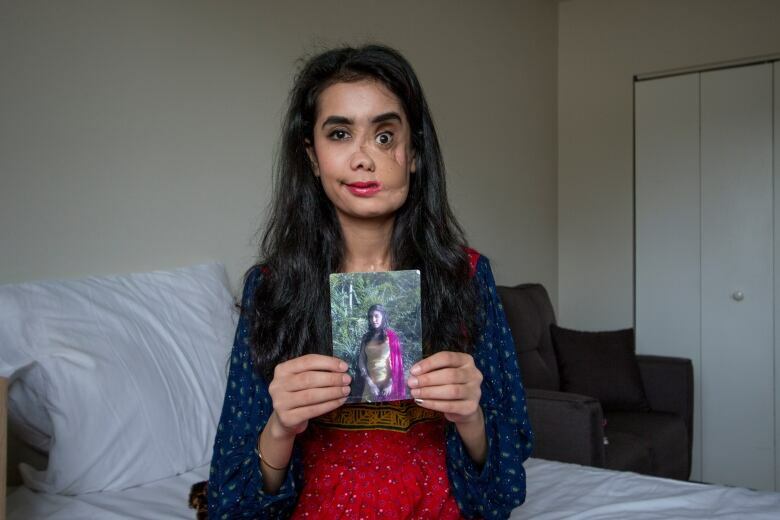 She endured a series of surgeries but with her husband continuing to threaten to find and kill her, India wasn't safe. I know Shakila will be in my life permanently, living just across Vancouver. I'm sharing her story so you can learn just a bit of what I have learned in the last year. That Shakila lives with dignity, courage and resilience. An iconic tribute to New Zealand's mosque victims. "I'm the effing champion of Indian Wells. It's crazy!" 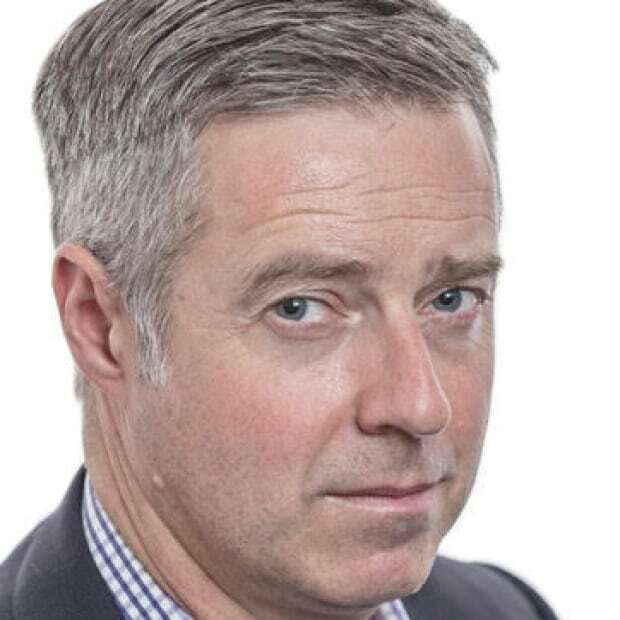 "Averse" doesn't quite capture the depth of Vancouver Mayor Tom Campbell's hatred for hippies. In this epic five-minute rant, he calls them "parasites" and a "scum community" bent on destroying the Canadian way of life. They use hospital services after their "bad trips," then have the gall to call the police "fuzz," he complains. But his real issue seems to be with the group of barefoot youngsters who are blocking the sidewalk outside of the downtown Hudson's Bay store.